The development is a mixture of two and three bedroom homes with some for rent and some for sale through Shared Ownership..
Bevin Close has been part of the national Considerate Constructor Scheme which is designed to improve the image of construction and reward teams who have gone above and beyond the call of duty to ensure that residents and other stakeholders are not inconvenienced by building work. 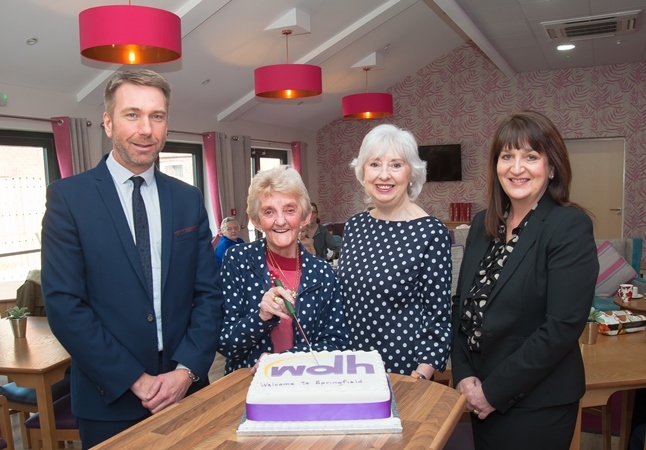 WDH has worked closely with residents over the last eight months to keep them informed at every stage of the development. 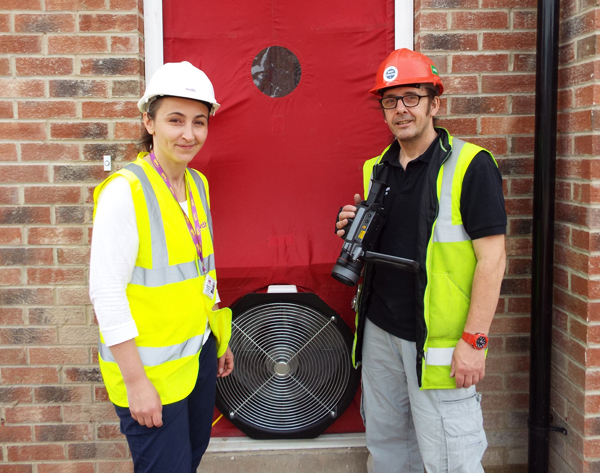 The open house event was also the first time that residents have seen the final product. From the beginning of the project the feedback about the development has been very positive. Residents were pleased that the site was being developed as it previously attracted anti-social behaviour. 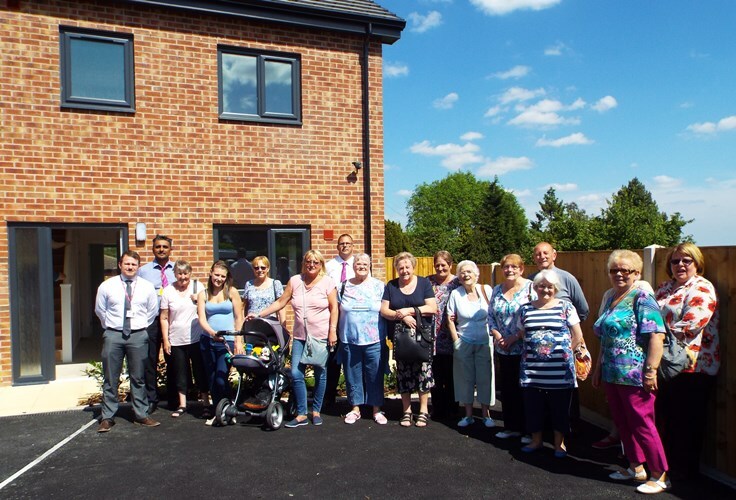 On the day, more than 30 local residents came to look round the five properties and gave the HomeBuilder team their feedback about the new homes. 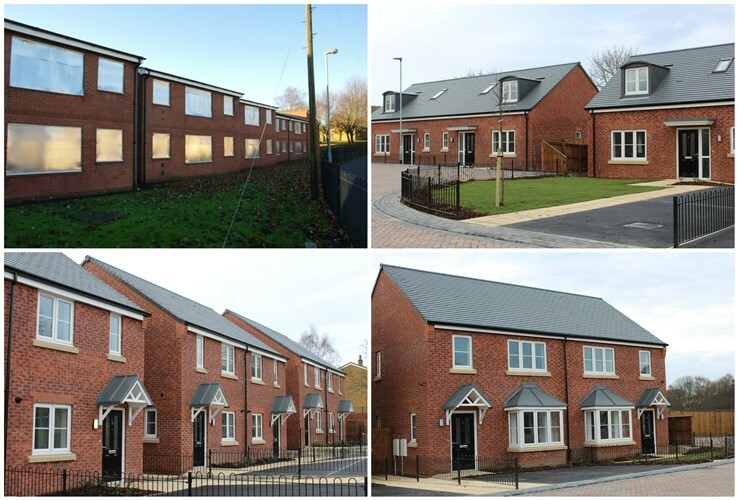 The homes have now been allocated on Homesearch and the two Shared Ownership properties will be offered for sale to successful applicants following mortgage applications.